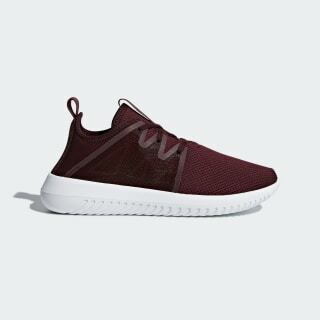 Modern Tubular shoes made of mesh. Tubular merges sports with fashion, creating a bold, adventurous streetwear look. These shoes have a snug, stretchy mesh upper with supportive welded side panels. It all rides on the signature rippled Tubular outsole.